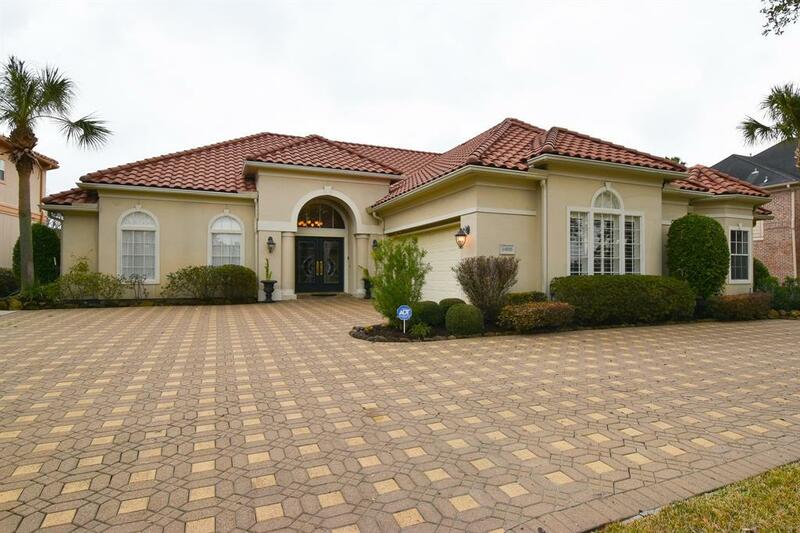 Stunning one story home located in prestigious Lakes of Parkway. The floor plan is perfect for entertaining as well as daily living. 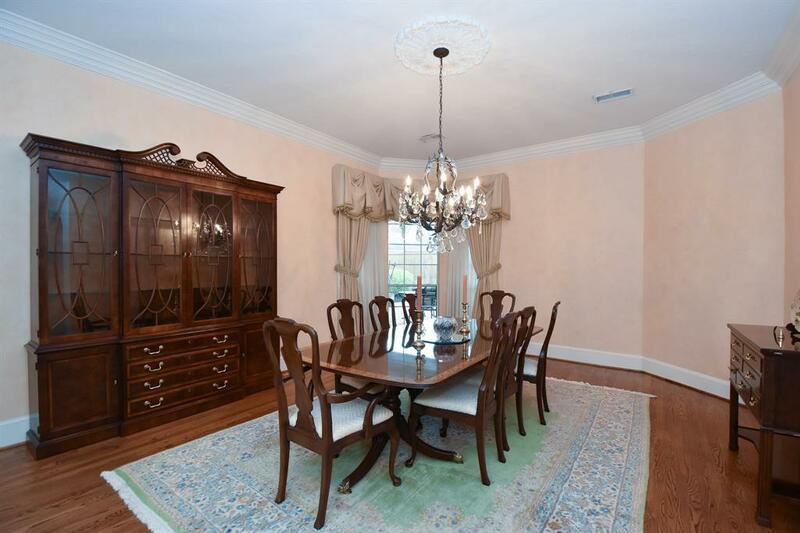 Spacious rooms and high ceilings add to the overall appeal of this home. 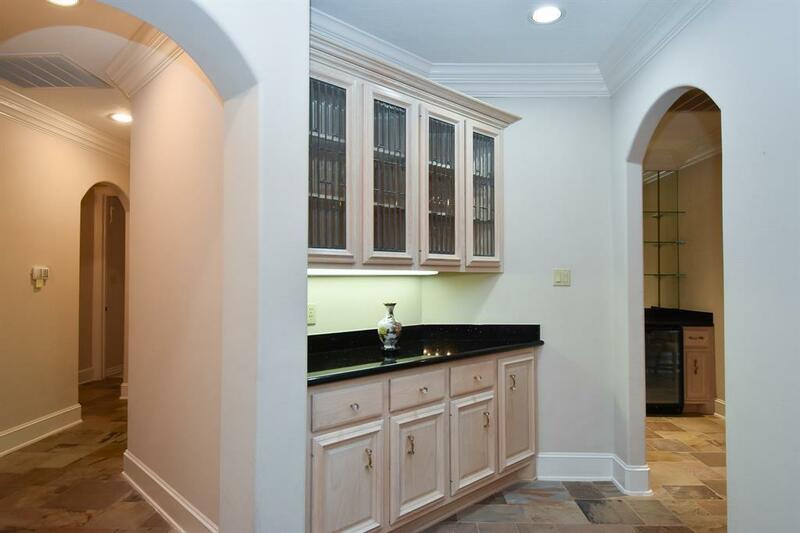 The kitchen with Sub-Zero refrigerator is open to the expansive family room and boasts cabinets galore. Each bedroom is generously sized. One secondary bedroom has its own cedar closet. 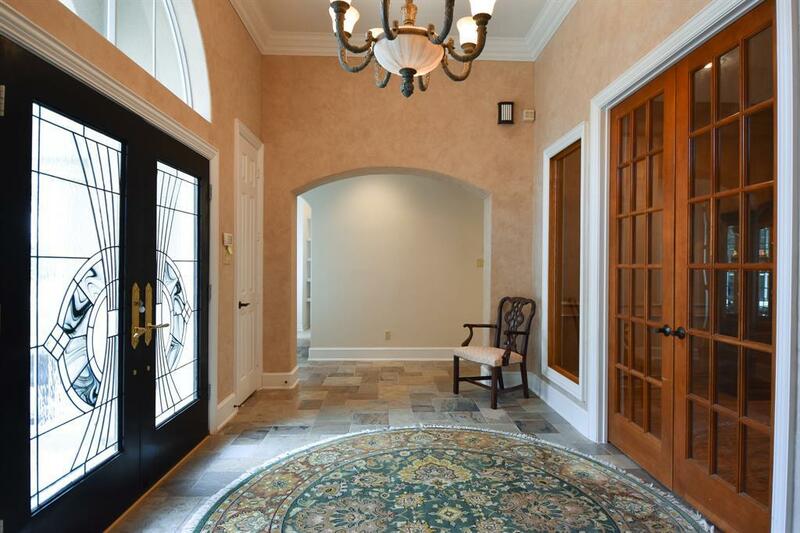 Striking entry foyer opens to paneled study/library with wall of built-ins. A huge walk in-closet offers space for all the extra holiday decorations and other collectible items. The extended covered patio offers a great spot to relax.